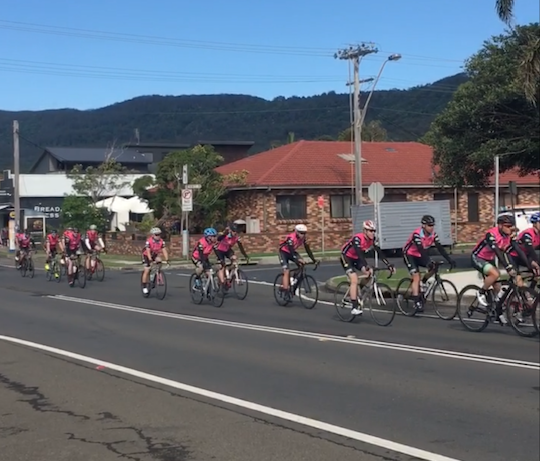 188 cyclists today passed through the Northern Illawarra, riding to help find a cure for cancer. 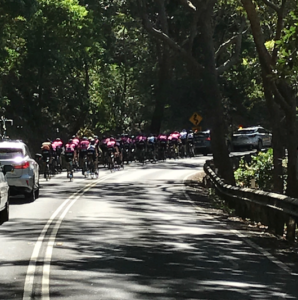 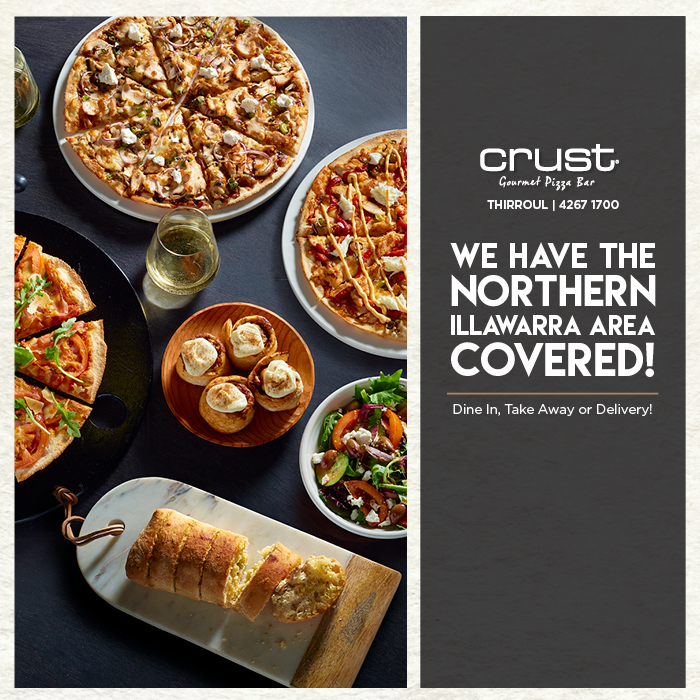 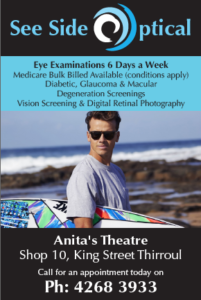 The Can4Cancer Tour set off from Canberra on October 28 and rode via Golburn, Kiama, and the Northern Illawarra on their way to Sydney. 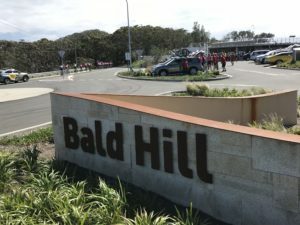 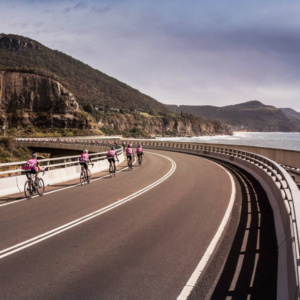 They passed through Wollongong, along the bike path to Thirroul then across the Sea Cliff Bridge before the hard slog up Bald Hill and on to the finish line. 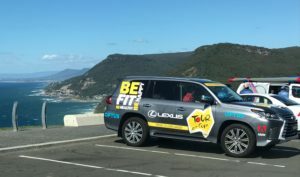 The event is a Commonwealth Bank community initiative aligned with TourdeCure to help raise money to cure and prevent cancer.